Jean Stuart West Maxwell, formerly of Fayetteville, N.C. died Monday, November 5, 2018. She was preceded in death by her parents, Lt. Col. Frank Handy West and Jean MacIntyre West; and her step-mother, Julia Eudy. Mrs. Maxwell is survived by her husband, Dudley Arthur Maxwell of Fayetteville; she was the loving and devoted mother to Lynn Capps Dey (Robert) of Charlotte, Robert “Bob” Capps (Leslie) of Alpharetta, Ga. and Leslie Capps Milligan (Richy) of Greenville, S.C.; she is also survived by her sister, Barbara West Shine (Michael) of Cottonwood, Ariz.; grandchildren, Hubert Stuart Fierro, Rich Milligan, Rylina Erin Dey, Lucas Capps and Georgia Stuart Milligan; a nephew, Jamie Shine; and a niece, Stephanie Shine Robinson. 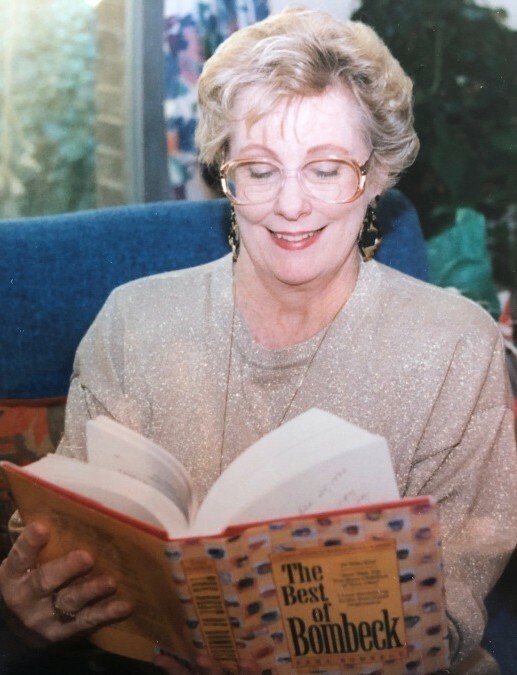 Born in Fayetteville October 1, 1936, Jean was a 1954 graduate of Fayetteville Senior High School and a 1958 graduate of Flora MacDonald College. She was a member of First Presbyterian Church of Fayetteville and served as an elder and deacon there. She was a loyal employee of Sears for many years. Jean Stuart was a member of the Colonel Robert Rowan Chapter of the Daughters of the American Revolution, Carousel Social Club and other civic organizations. The family would like to thank her many caregivers over the last few years for her loving care. Visitation will be held from 10 am to 11 am Saturday, November 10, 2018 in First Presbyterian Church, 102 Ann St, Fayetteville, NC with funeral services at 11 am. Burial will immediately follow at Cross Creek Cemetery #3. In lieu of flowers, please contribute to the First Presbyterian Church of Fayetteville, NC.